- Your calls are encrypted “end-to-end” in order to safeguard your privacy. Finding people. Adding friends and family to your contact list is simple – search, select, add. 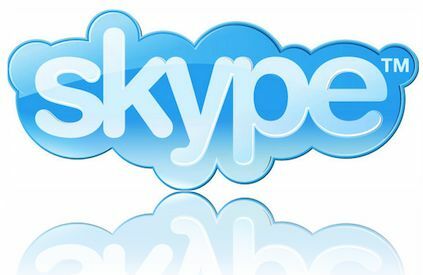 The new Skype protocol—Microsoft Notification Protocol 24. The deprecation became effective in the second week of August 2014. Transferred files are now saved on central servers. As far as networking stack support is concerned, Skype only supports the IPv4 protocol. It lacks support for the next-generation Internet protocol, IPv6.